only at @kaycollection Central Park, L3 Don’t miss it out. 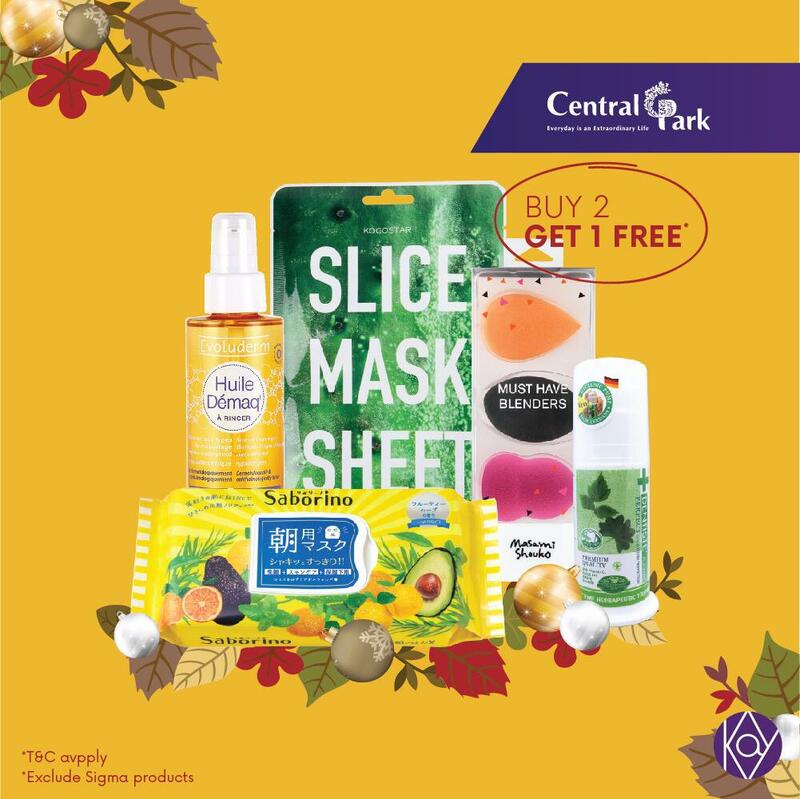 Valid until 30th Nov 2018. T&C Apply.